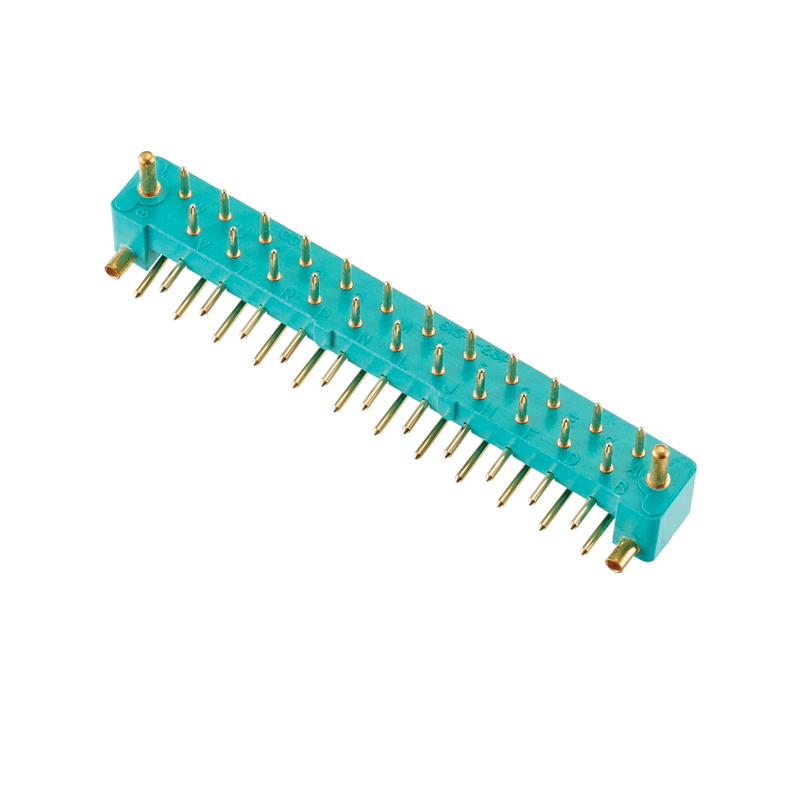 A customer approached Winchester with an application requiring three sets of three RF edge launch printed circuit board connectors, mating horizontally to the board with cabled connectors in the space of 0.875” x 0.375”. 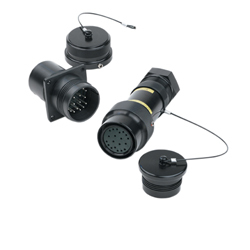 The application had to meet several requirements, including 1) a compact footprint for each connector, 2) ruggedized due to extreme operating conditions, 3) easily serviceable in the field, and 4) perform up to 20 GHz with 40 dB of RF isolation between each RF line. Further, a heavily tooled, highly custom design was undesirable due to lead time and the relatively low volume of the program. 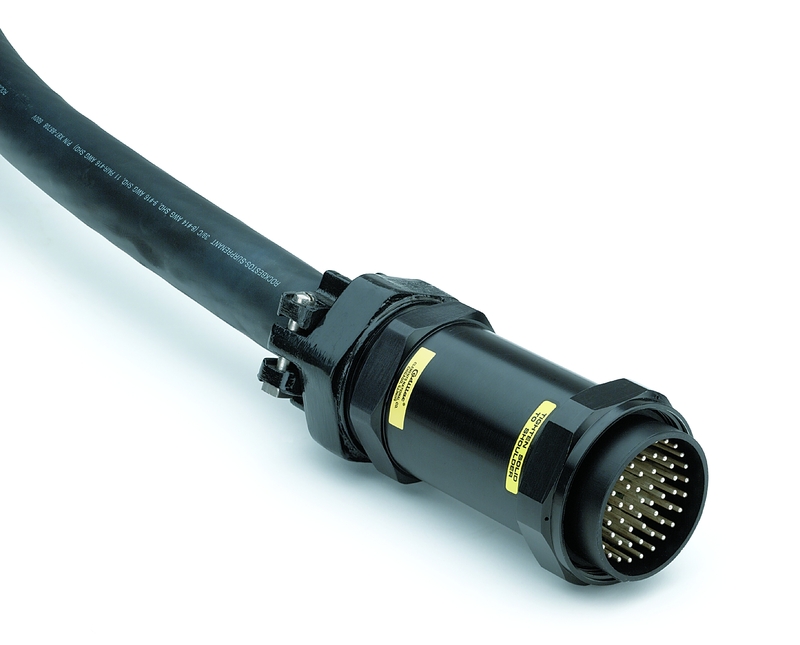 Winchester engineers identified several challenges that the customer would need to collaborate on, notably RF performance, connector density, and serviceability. 20 GHz registers at the bottom of the K band. This significantly limits the available options for the connector interface. 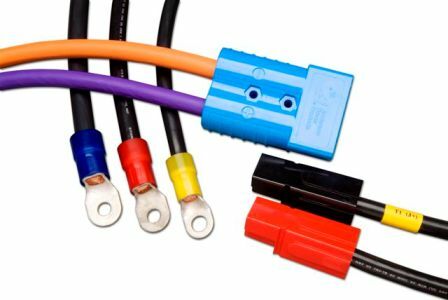 In addition, at high frequency small impedance mismatches can have significant effects; therefore, care must be taken when selecting the connectors and cable. 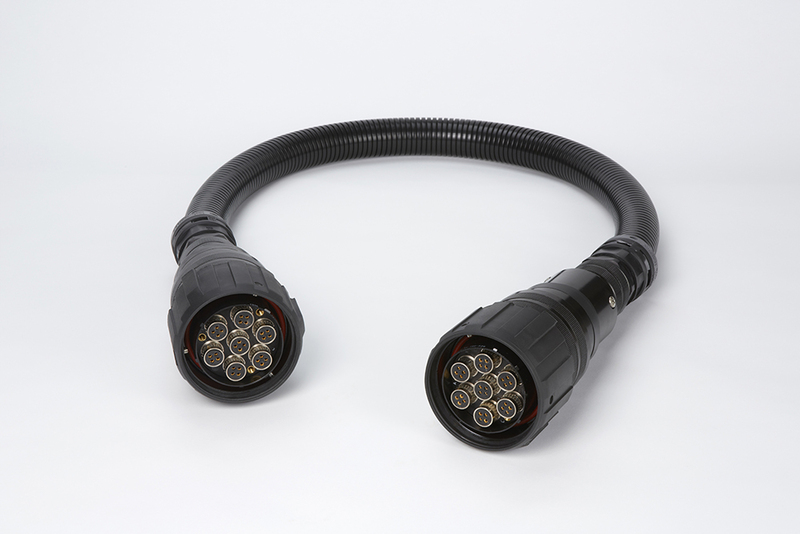 Ideally the connector is designed specifically to match the cable to ensure optimal performance, and each mated pair would be a standalone connector to achieve the desired RF isolation. 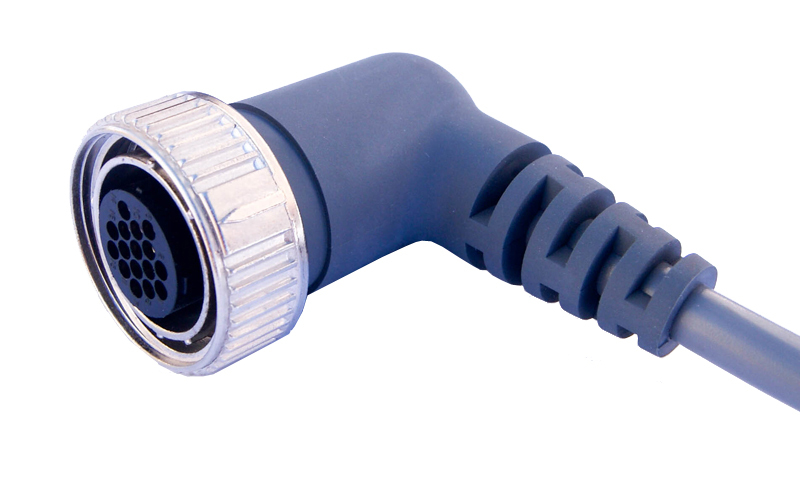 At high frequency, careful consideration is required of every element in the connector design. Features that might not impact performance at lower frequencies have a significant impact in the K band. 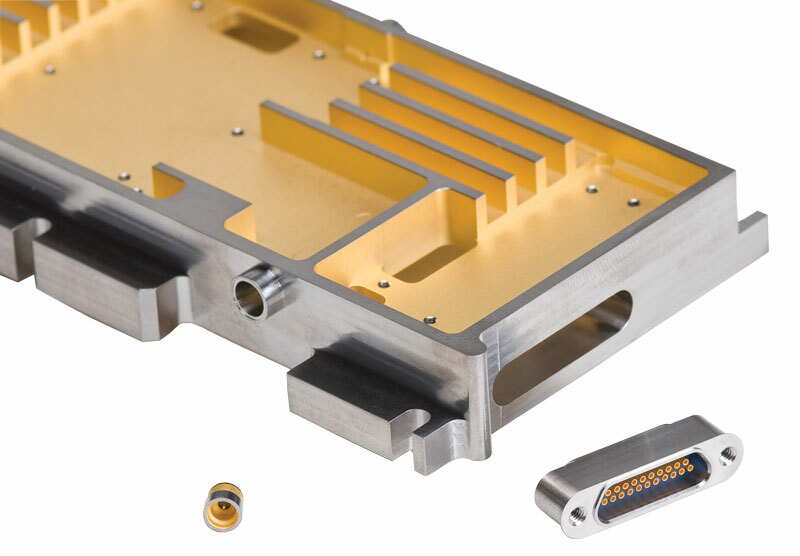 In particular, the transition from the connector to the board becomes critical at 20 GHz. The customer would need to be consulted on several elements of the transition to the PCB to eliminate radiated RF energy. The density required to fit each set of 3 RF connectors forced Winchester’s engineers to evaluate alternative mating styles of the RF interface. 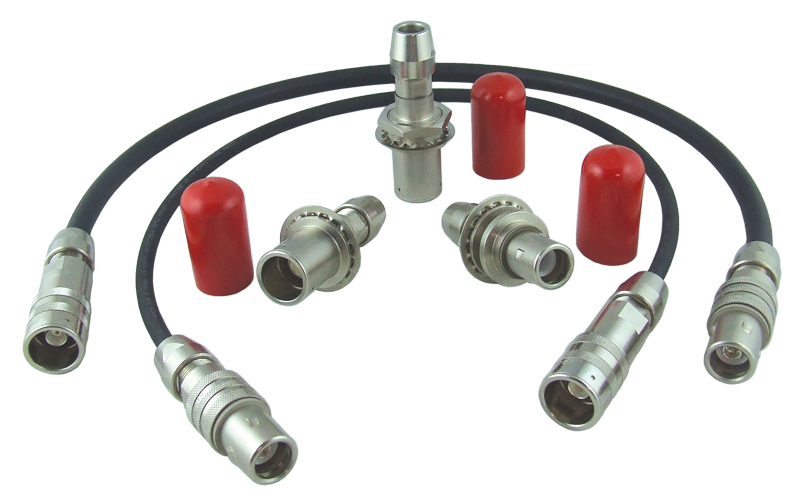 When operating at 20 GHz, high frequency threaded connectors are ideal to reduce RF leakage. 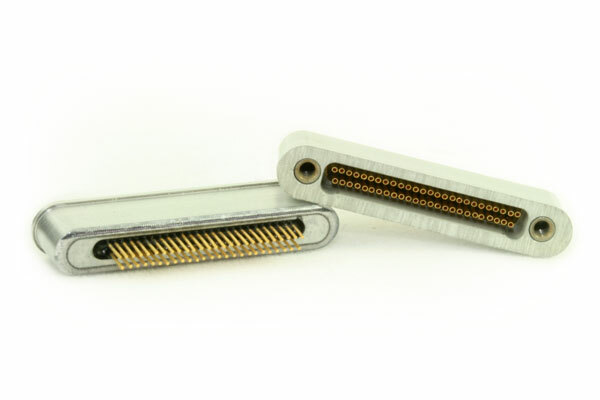 However, the required density eliminated the possibility of individual threaded connectors. Lastly, the customer required that the system be serviceable in the field. Serviceable can have many meanings. In this case, the customer required that a technician be able to replace an RF connector without compromising the performance of the system, utilizing tools readily available in the field. 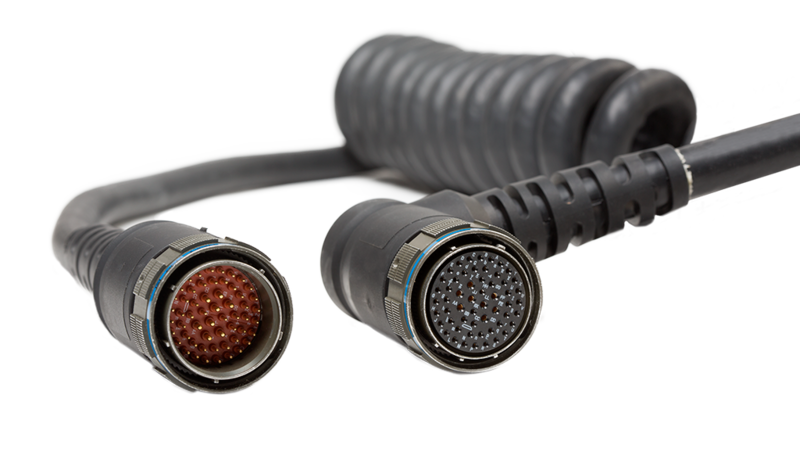 Winchester designed a custom Ganged RF connector utilizing three standard SMPM connectors integrated into a common housing. 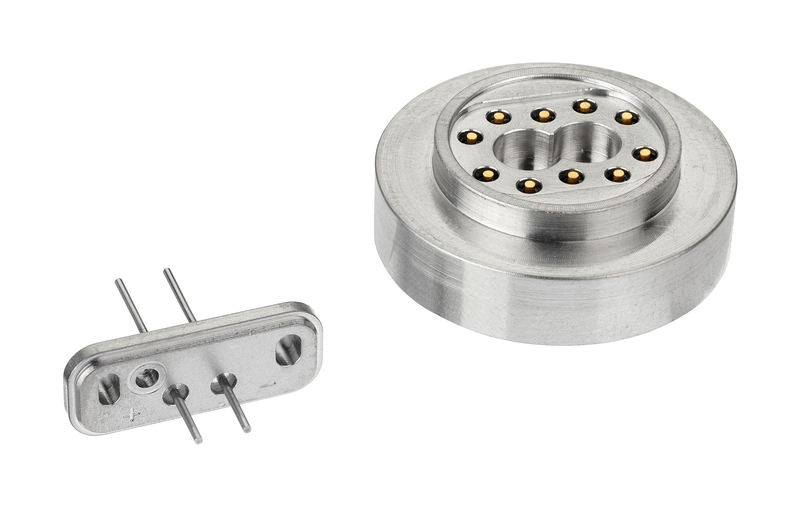 The SMPM connector bodies were designed to snap into a housing in such a manner that field service was feasible while, at the same time, not sacrificing the robustness of the mated system. 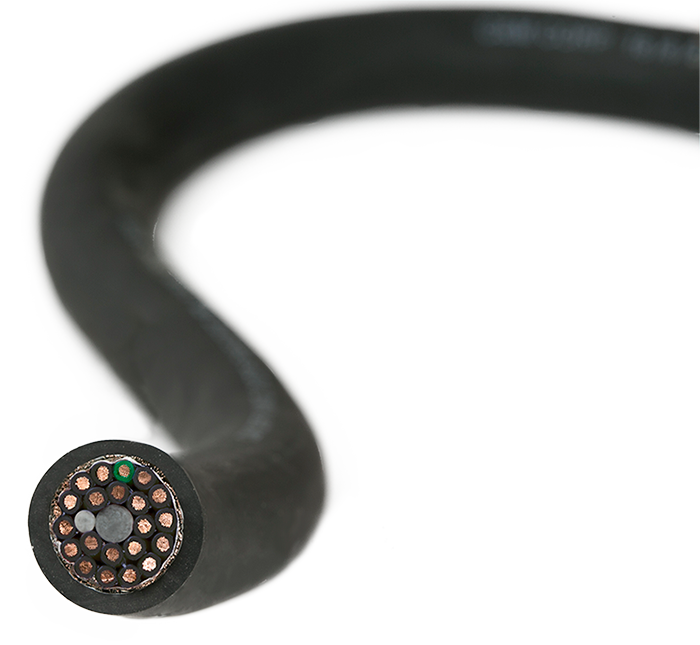 The SMPM interface coupled with Winchester’s 0.047 Low Loss cable exceeded the performance requirements outlined by the customer. Using the SMPM interface gave sufficient margin that installation in the field would not compromise RF performance. Additionally, the SMPM allowed Winchester to incorporate screws to fasten the connector body to the printed circuit board and thumb screws to hold the mated pair together, which lowered the mating forces while achieving a robust mated pair. 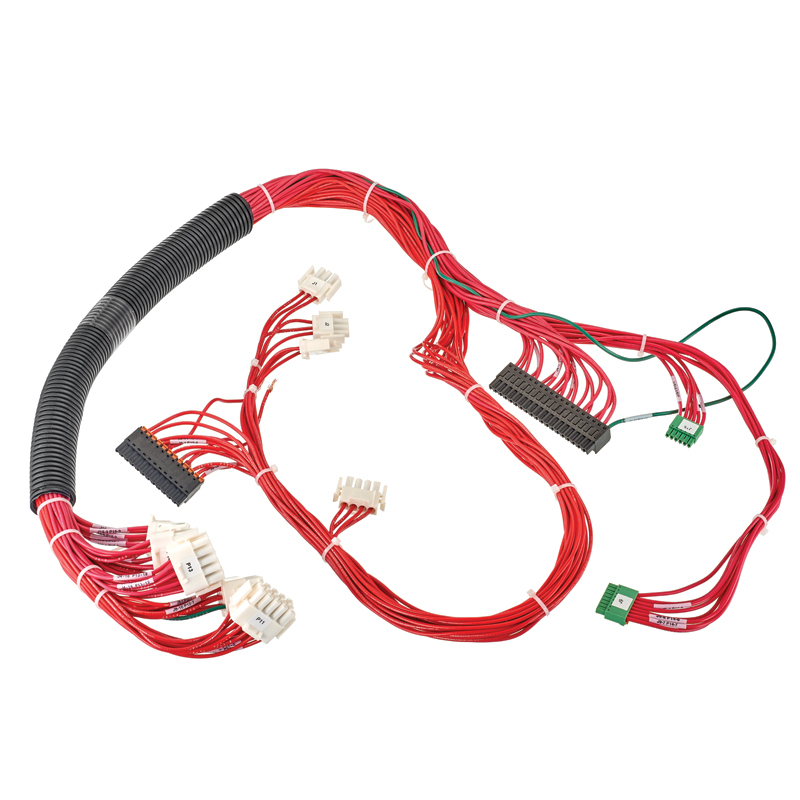 By working closely with the customer, Winchester was able to accurately identify problems in the transition from the connector to the PCB and help the customer optimize the landing pattern. 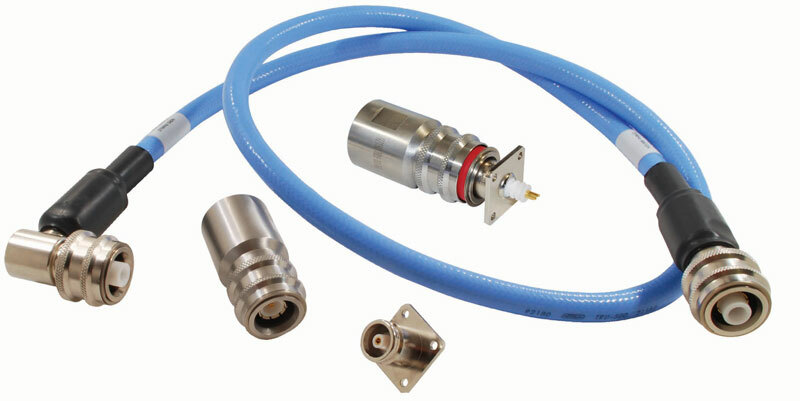 The resulting connector design, a Ganged RF 3 Position SMPM, was approved by the customer and prototypes were delivered ahead of the needed due date. By working closely with the customer to understand their requirements and collaborate on the RF simulations, the prototypes passed all qualification testing and the customer was able to deliver their system to the end customer with no delays. 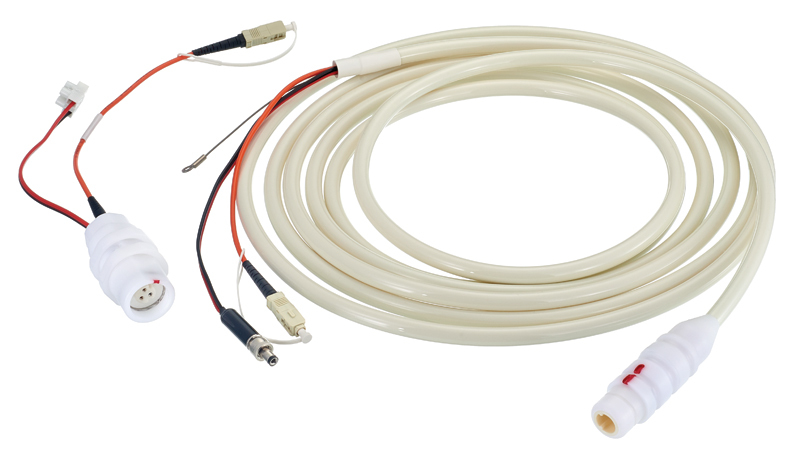 Winchester Interconnect can help you with your Ganged RF needs as well. Visit us at www.winconn.com or give us a call @ 203.741.5400. 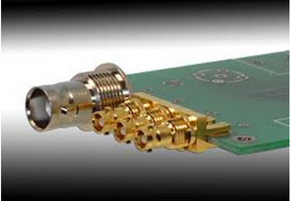 Winchester Interconnect can help you with your Ganged RF needs as well. Visit us at www.winconn.com or give us a call @ 203.741.5400.